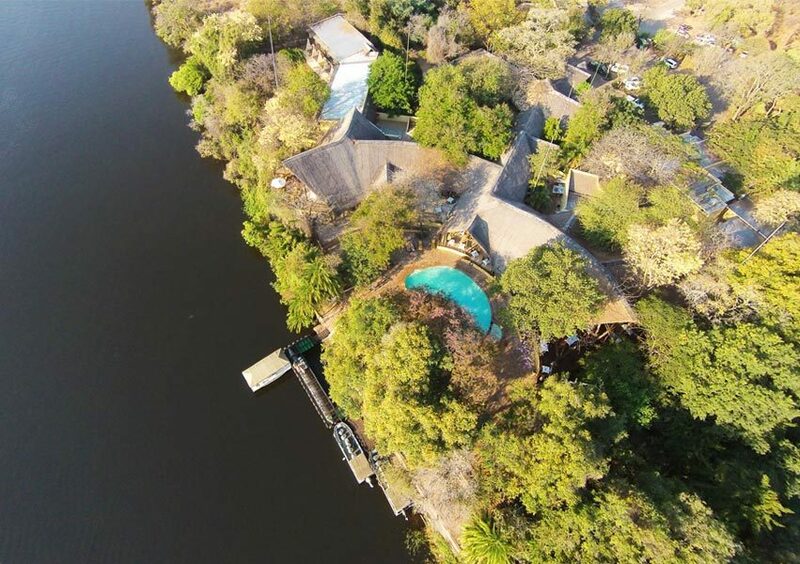 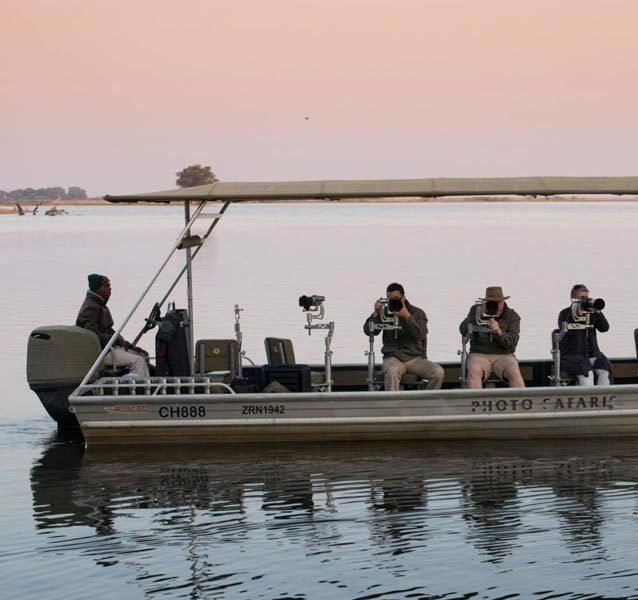 Photograph the abundant wildlife that visit the banks of the Chobe River to quench their thirst, from the vantage point of the purpose built photographic boat. 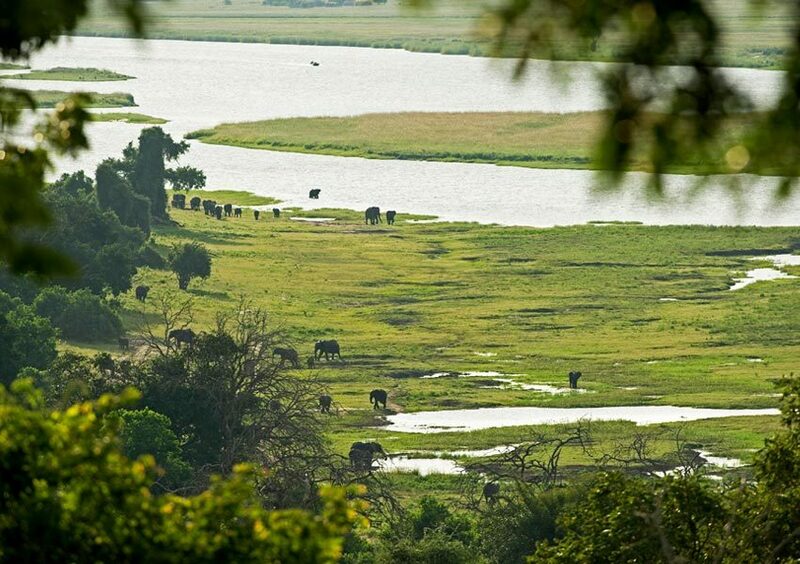 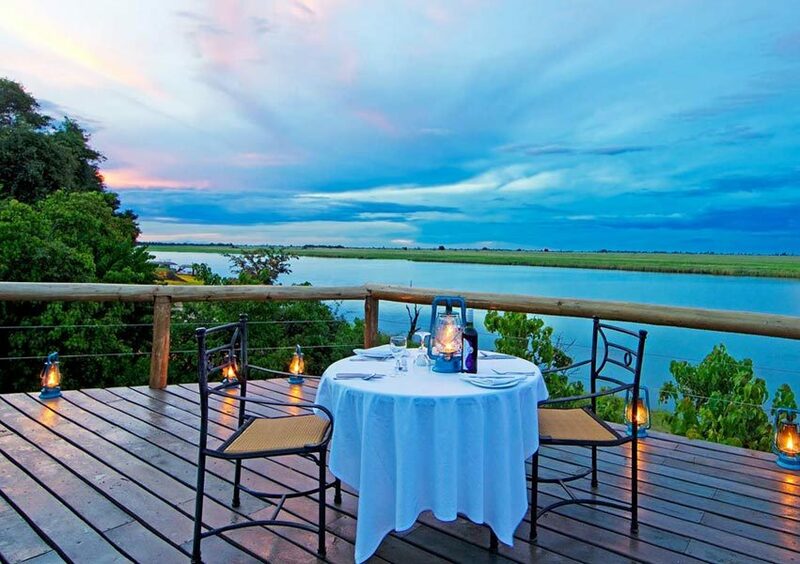 Take advantage of this unparalleled photographic safari on the Chobe River. 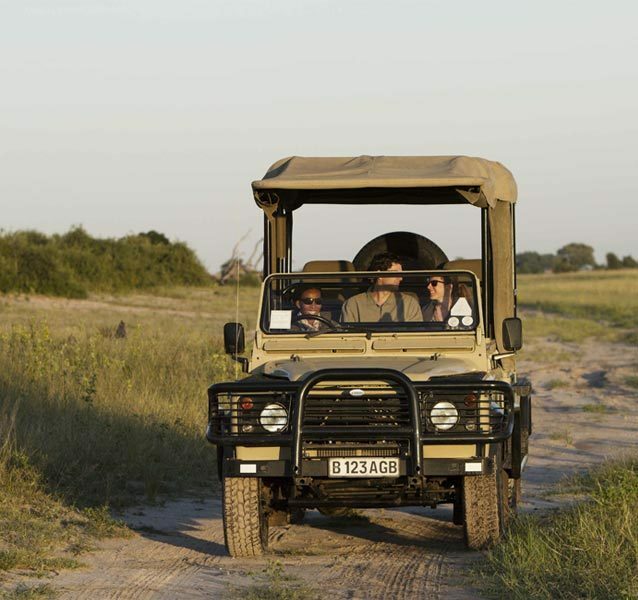 Embark on the Pangolin photographic safari boat, especially tailored for both the photography enthusiast and the wildlife admirer. 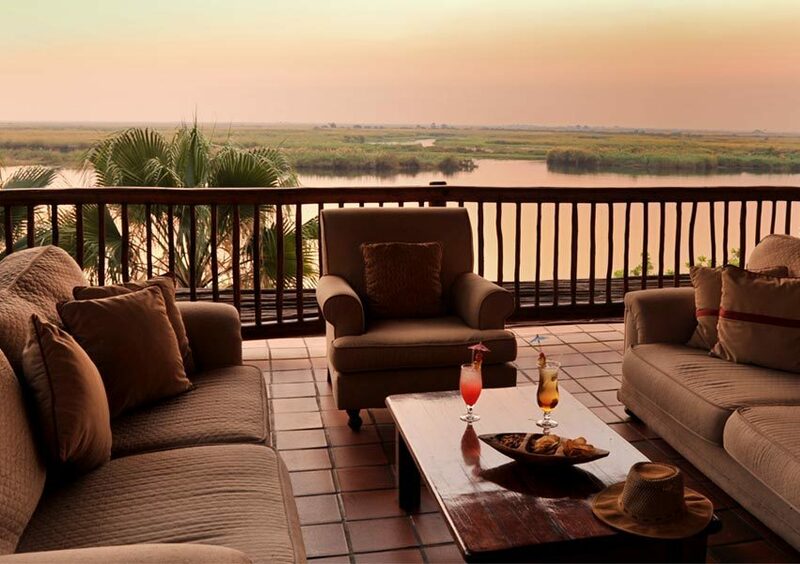 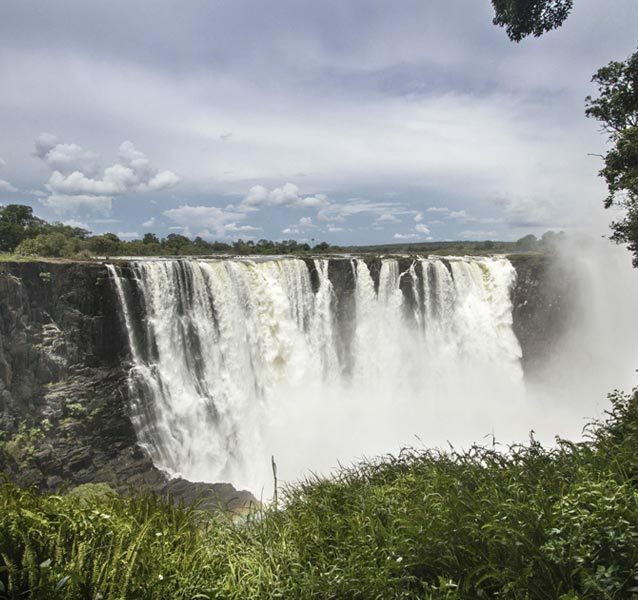 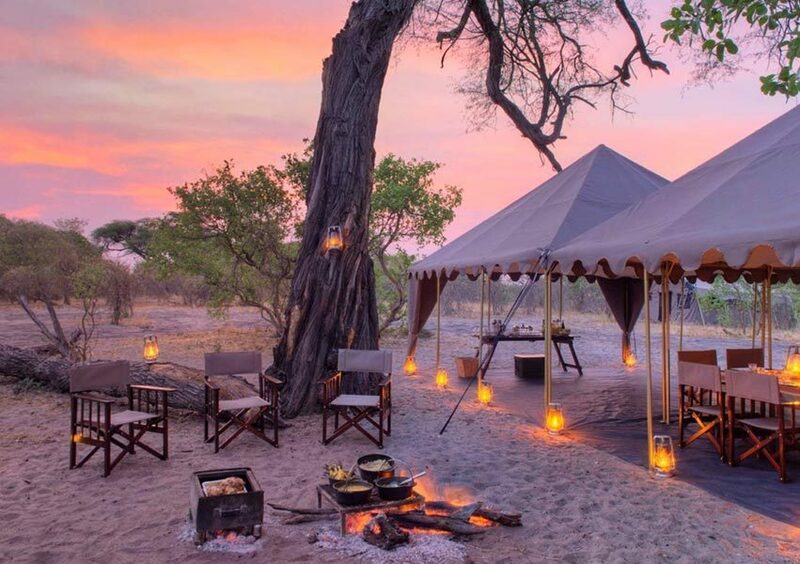 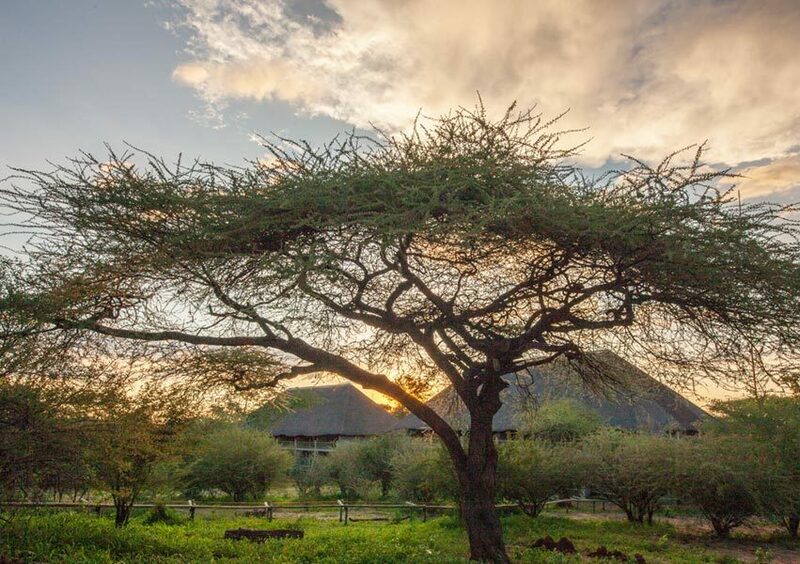 This half-day adventure allows you an incredible visual advantage and the unique opportunity for close-ups of the magnificent fauna and flora of the Chobe River. 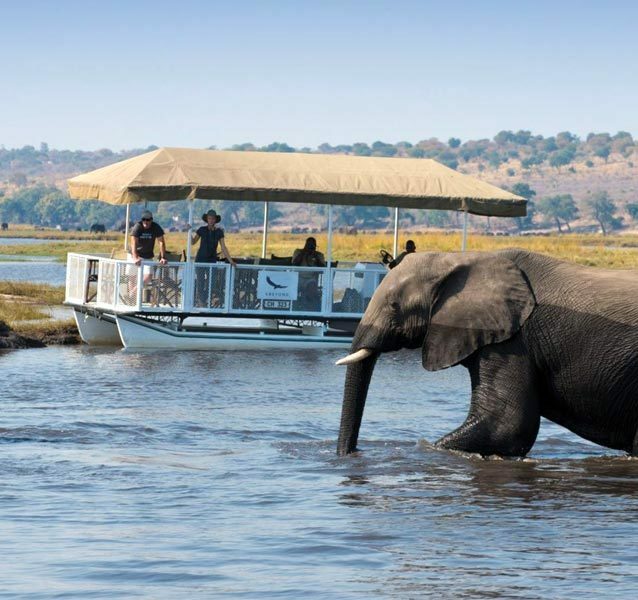 The boat is custom built and fitted with state of the art cameras for every passenger. 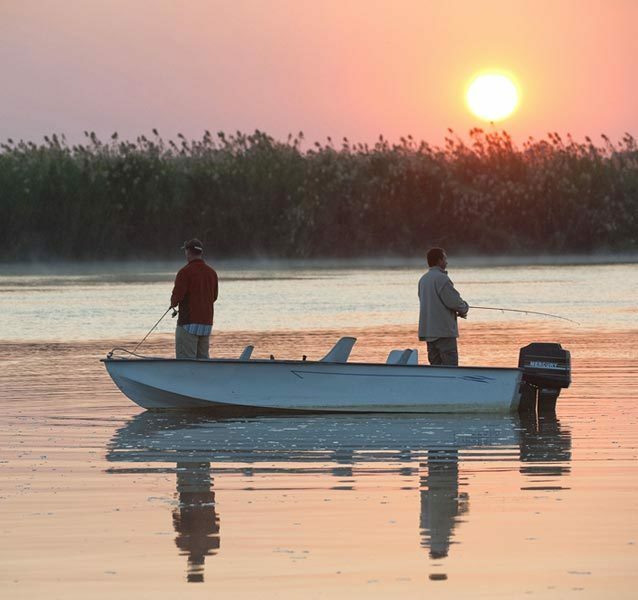 A professional photographer is on board to provide budding shutterbugs with practical advice and examples during their time on the boat.